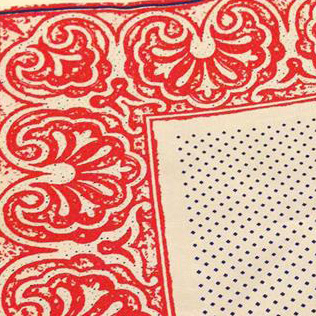 The Brockwell collection is an evolving collection of screen printed handkerchiefs. 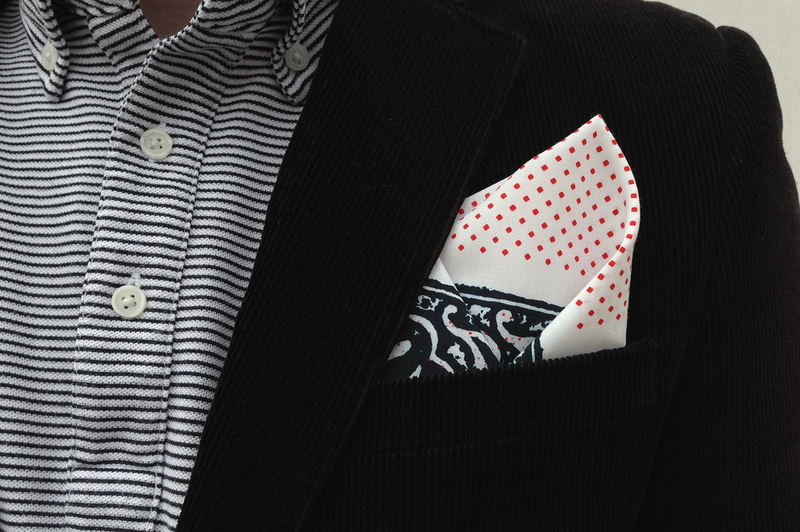 The hand printed handkerchiefs combine reinterpreted Persian motives with the timeless sartorial heritage of London's Savile Row. The first pieces of this growing collection of fine men's accessories will be available in our shop soon.